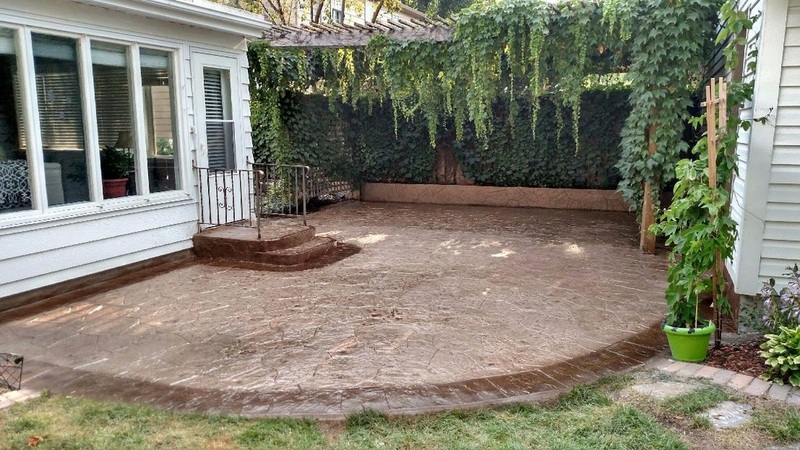 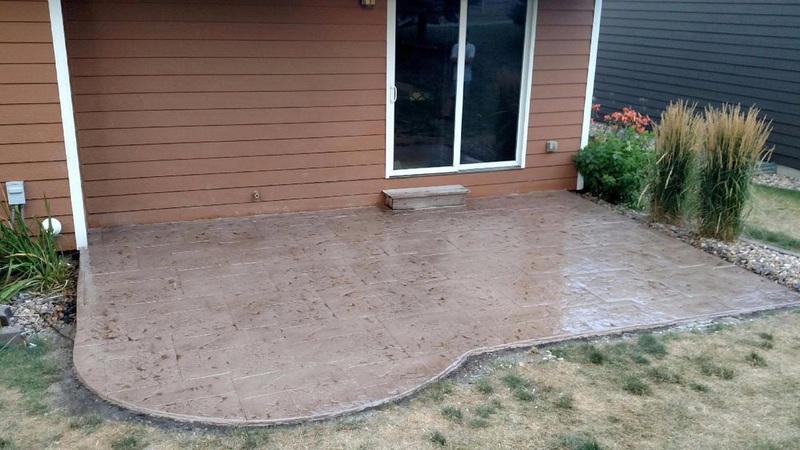 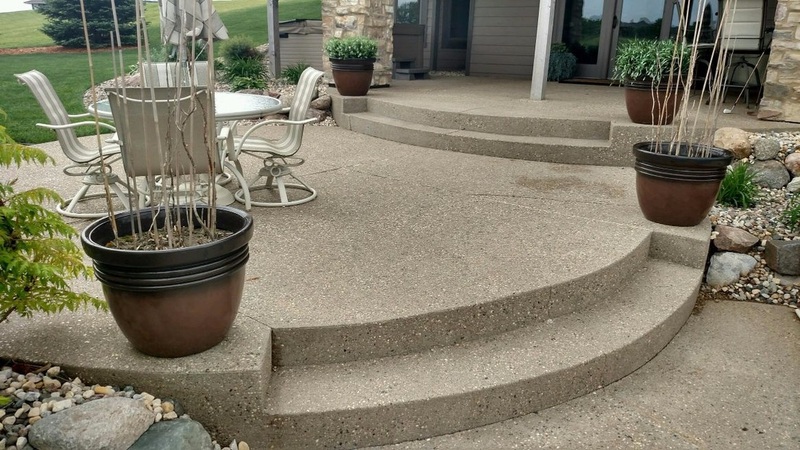 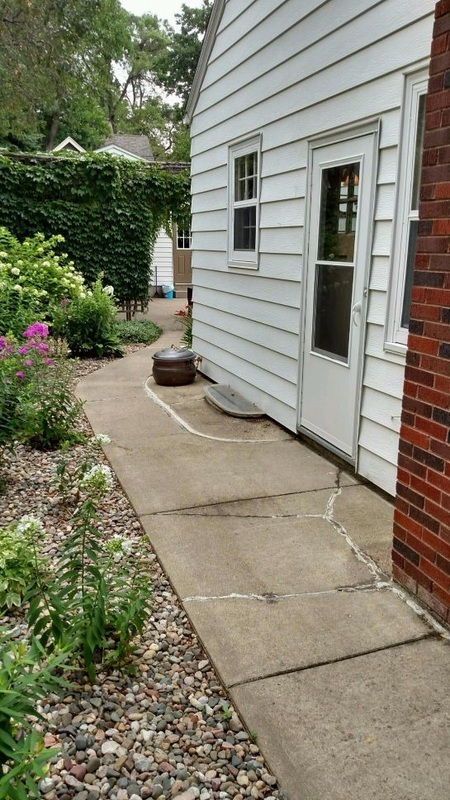 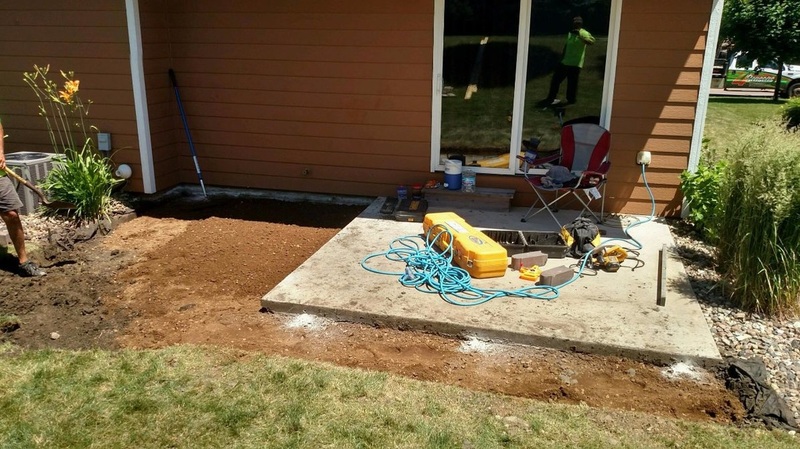 This concrete overlay system makes it possible to beautify your landscaping a lot more affordably versus tearing up old and replacing with new. 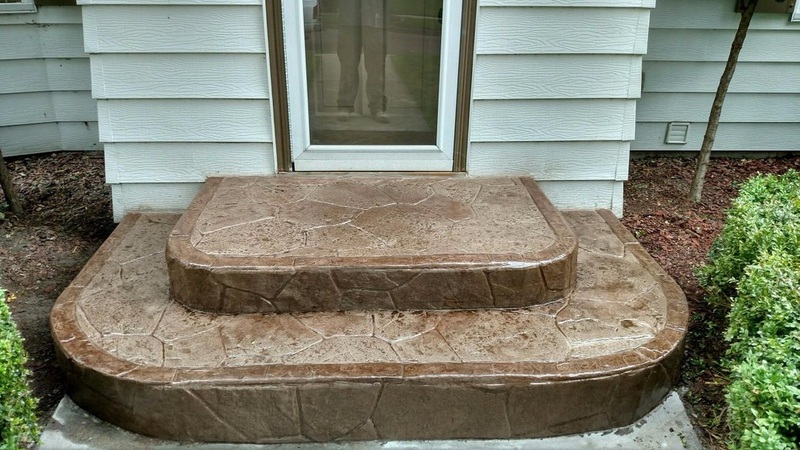 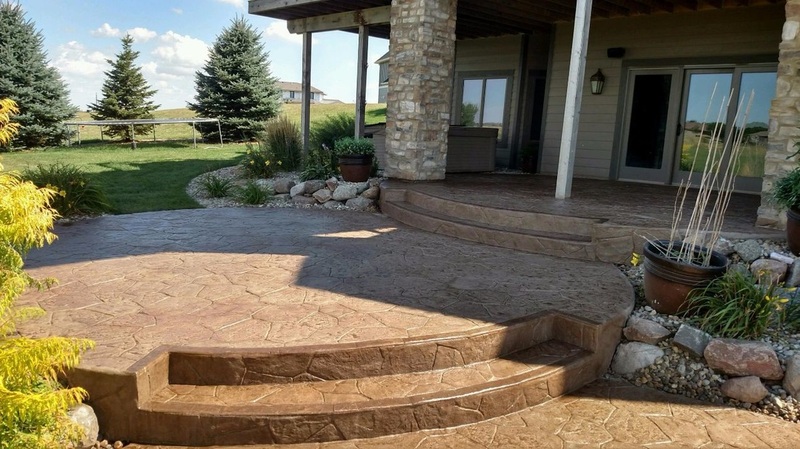 This is a decorative, stamped finish over existing walkways, pool decks, porches, patios, driveways, and many other surfaces! 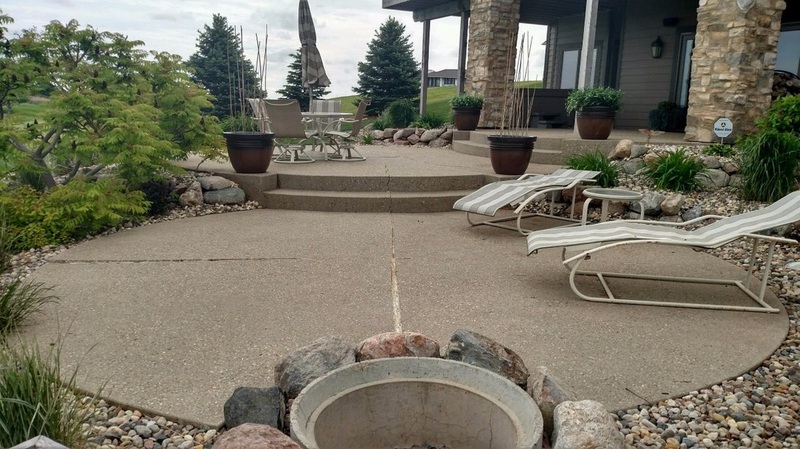 We use StoneCrete© tiles made out of real cement. 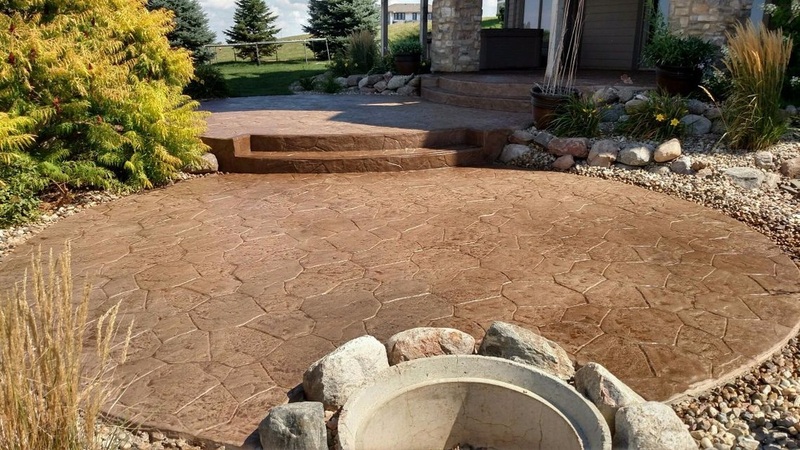 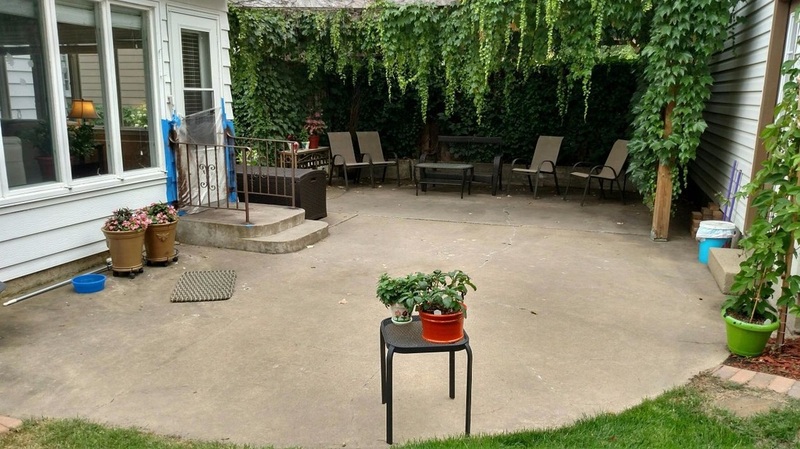 Instead of worrying about the cost and effort of replacing or repairing your concrete surfaces, you can have a new and beautiful look, that's crack-resistant and costs so much less than replacing everything. 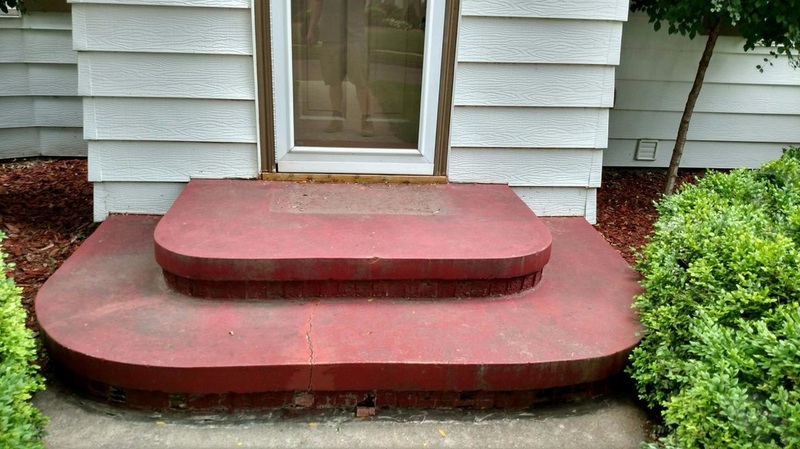 We'll go right over the top of existing concrete. 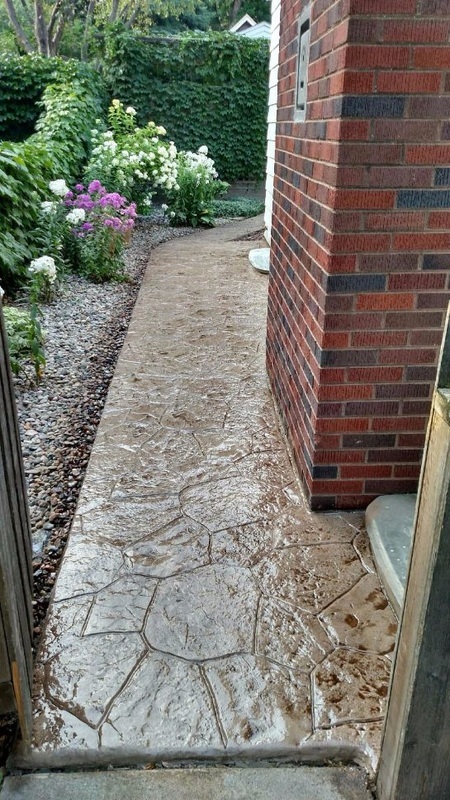 Great for cracked sidewalk repair, patio repair, concrete driveway repair, and more.